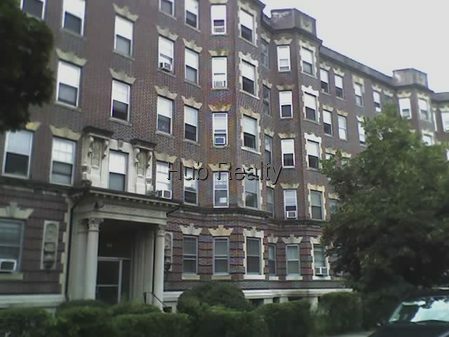 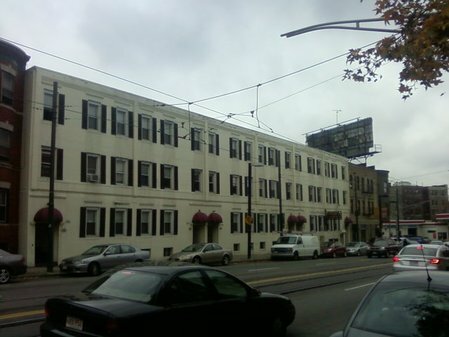 BOSTON - FENWAY - Sunny parkview furnished studio Sept 1 on Park Drive in Fenway! 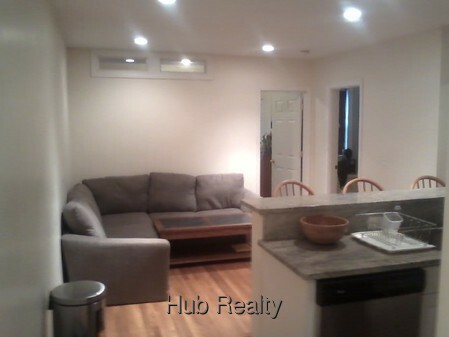 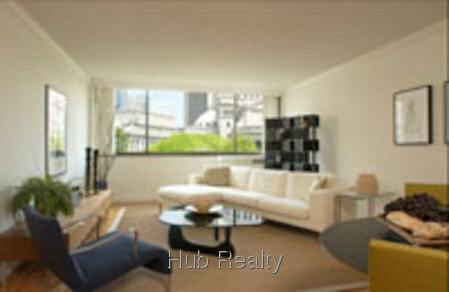 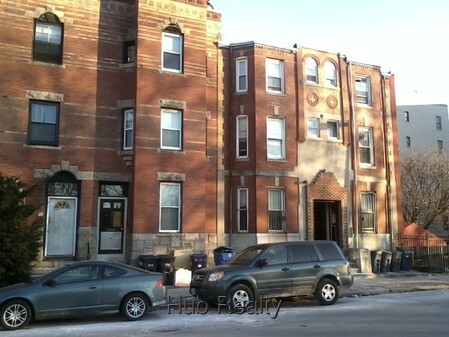 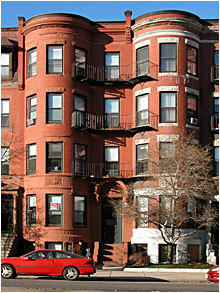 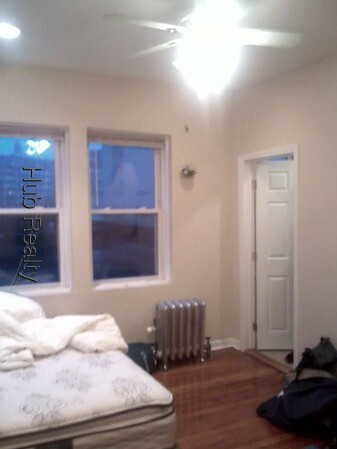 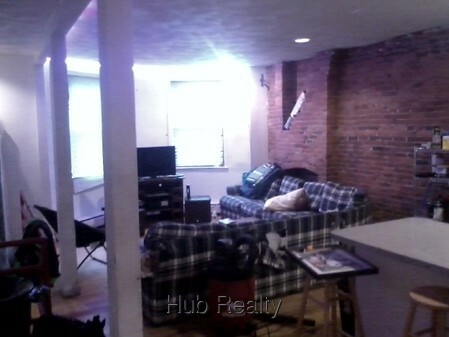 BOSTON - FENWAY - Park Drive #1A Modern 2 bed! 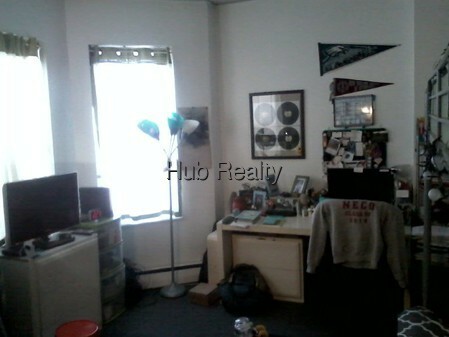 Nr NU,BU,Berklee, Simmons/MCPHS/ HMS NO FEE! 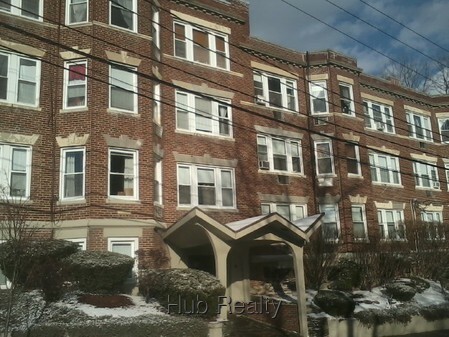 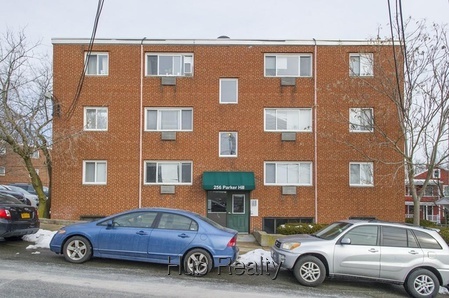 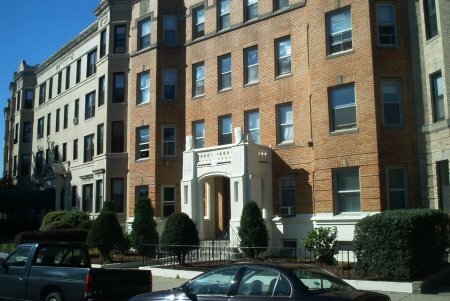 BOSTON - MISSION HILL - Mission Hill Apts #1 Best deal on the Hill! 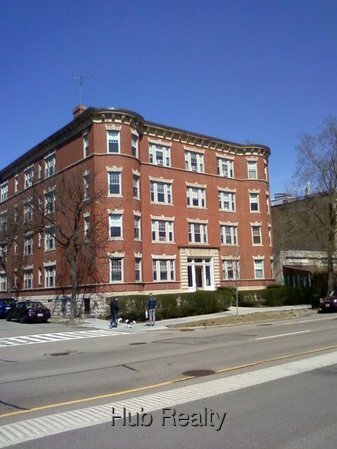 nr Brigham Circle, LGWD MED AREA+ Fenway Colleges NO Sec Dep! 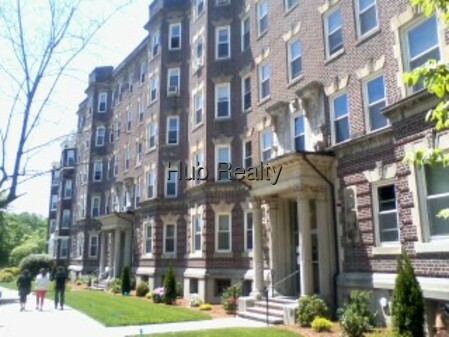 BOSTON - MISSION HILL - Mission Hill Apts #2 Best deal on the Hill! 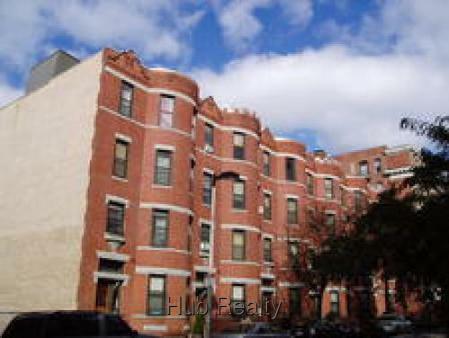 nr Brigham Circle, LGWD MED AREA+ Fenway Colleges NO Sec Dep! 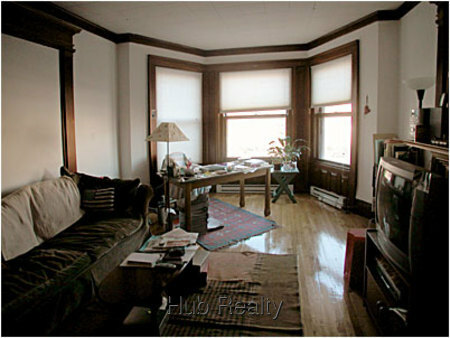 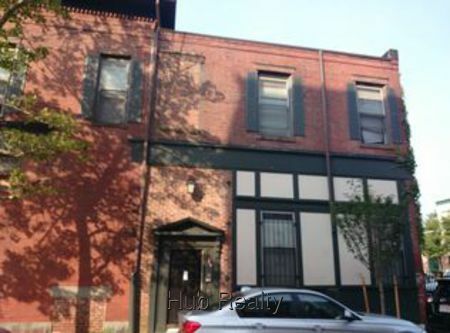 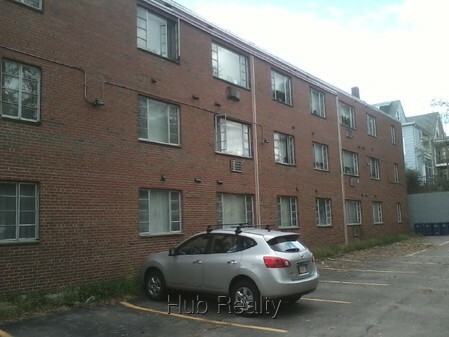 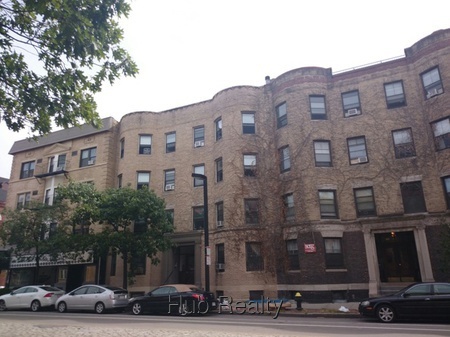 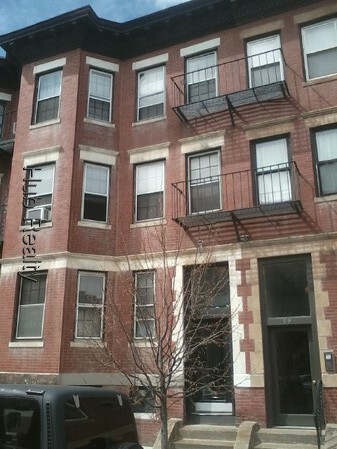 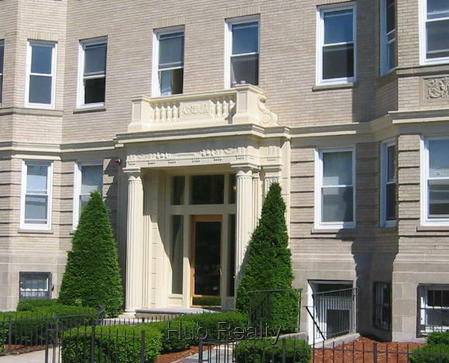 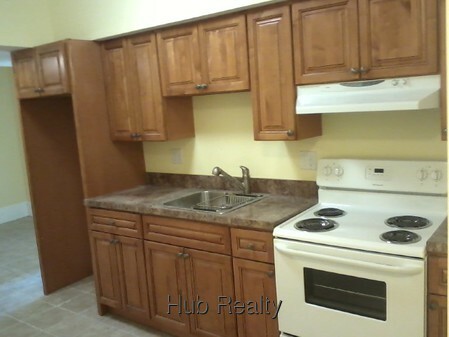 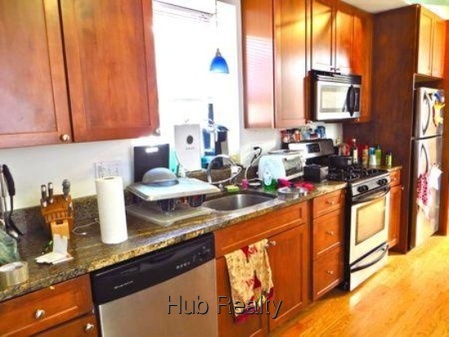 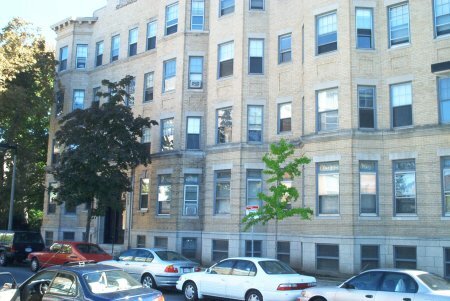 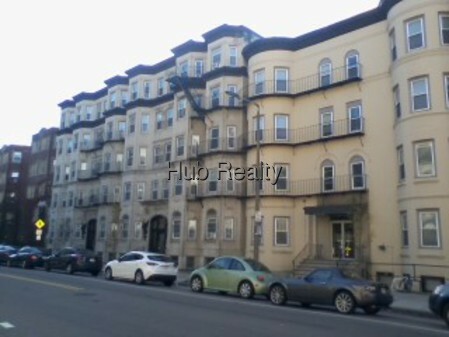 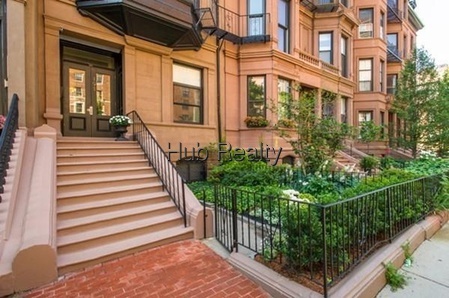 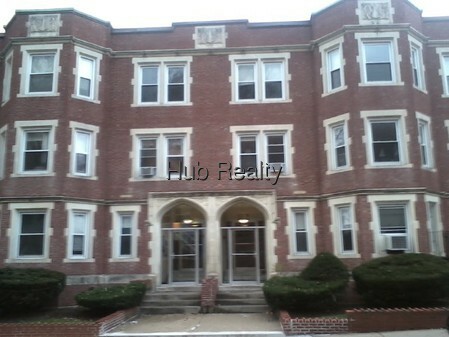 BROOKLINE - Amazing 2 bed 2 bath entire floor of brownstone Beacon Street on BU south campus! 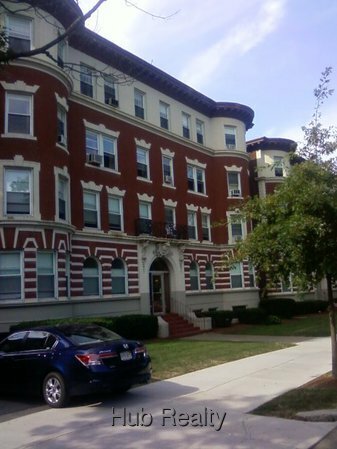 BROOKLINE - ATTN: BU Students! 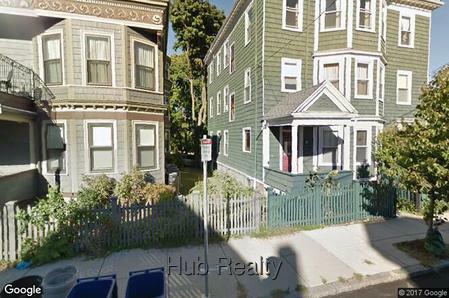 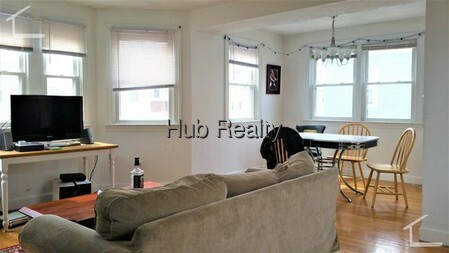 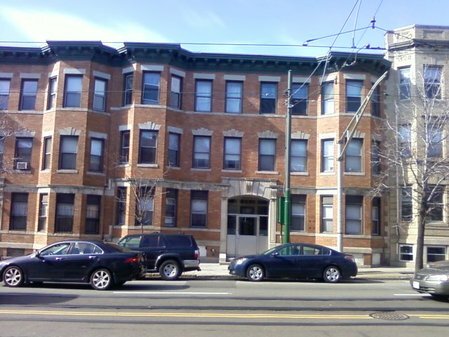 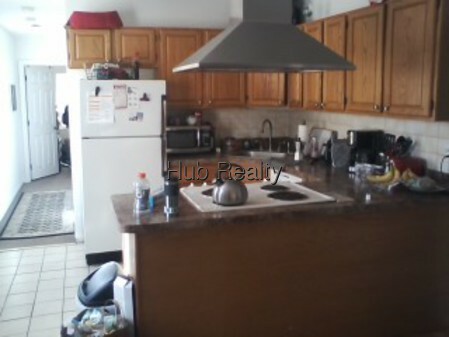 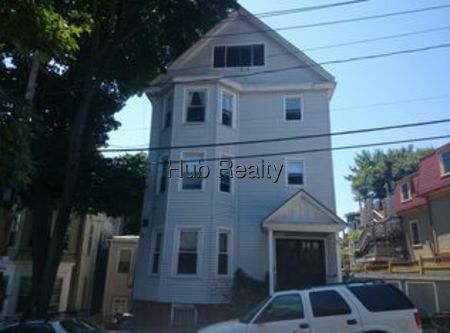 4 bed 2 bath for Sept 1 across from BU campus!